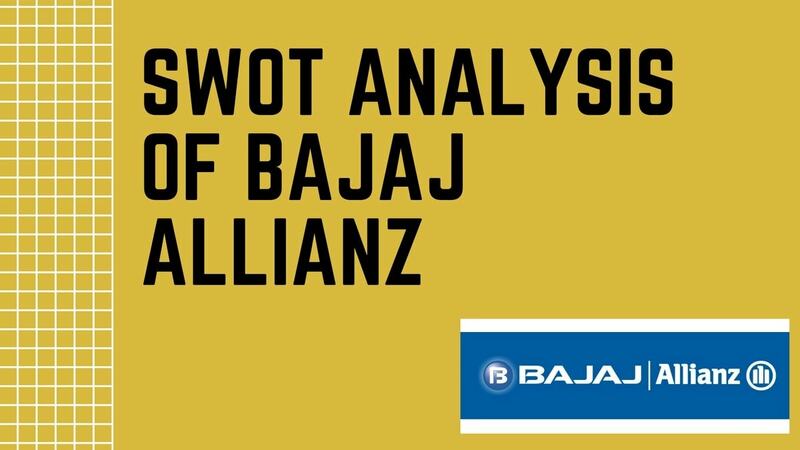 Allianz is a non-tangible brand that believes in establishing emotional connection with every participant including customers, stakeholders, agents, brokers and employees. 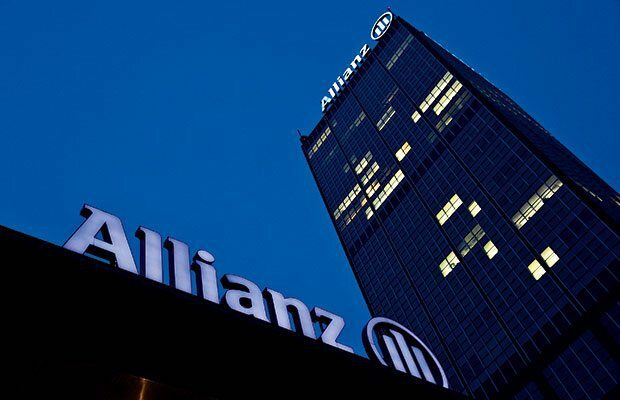 Allianz started its company in Germany with products like accident policies and marine policies. After going international it became first global brand that dealt in corporate policies and by year 1914 it became largest maritime-insurer in its home country. In year 1905 brand Allianz obtained licence to offer fire insurance and in 1911 it was also dealing in machinery-breakdown policies. Company in year 1918 decided to deal in automobile insurance and by 1922 it was offering life insurance policies. Allianz is an international brand and serves more than seventy countries through its numerous branches and nearly 180,000 employees. Company first became truly international after opening an office in London in later part of 19th century. Presently it has branches in USA, Spain, Brazil, Italy, France and numerous other countries. In order to provide best possible services to its clients the company has completed a thorough research on each of the regions and then set up best possible branches so that its clients are not inconvenienced. It has developed a global market through effective channels that include smart officials, direct contacts and superior services. Various products of Allianz are distributed through an efficient network of distributive channels that are operated by full-time agents. Price is an important criteria that determines whether a client will remain with the company before and after the first transaction. Allianz has set up a marketing analysis team that determines its pricing policies by going through customer characteristics and their interests. Special attention is also given on economic recession as it influences the budget and mindset of a prospective buyer. Because of the premium nature of the brand, it generally uses premium pricing policy. This helps in developing specific services and products that are acceptable to various clients in monetary terms. Various factors are included in pricing policy to change supposedly customers to loyal clients. Allianz has set up some simple goals and that includes gaining clients and holding on to them as customers through their efficient services. Its international promotional strategy includes push-and-pull strategy through advertisements and other awareness programmes. Sponsorship also plays a critical role in its marketing strategy and hence it regularly expands its sponsorship folio. Brand has naming rights with 43,000 seater football stadium and its name Allianz Parque was announced after a contest on Facebook. Its other naming deals include Allianz Stadium, Allianz Park and Allianz Riveria in Australia, London and Nice respectively. It also has various sports platforms like Paralympic Games, Formula One and Golf for global sponsorships. It has been associated with events like swimming and tennis and in Ireland its football league is officially named as Allianz National Football League. Lang Lang, a renowned pianist, is one of the global ambassadors of this famous brand.